oOh! 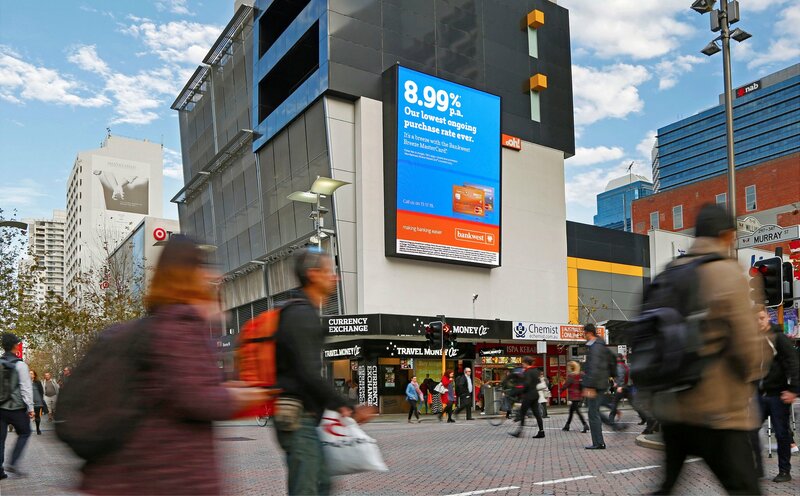 is a leading operator in Australia and New Zealand’s fast-growing Out Of Home advertising industry. They create deep engagement between people and brands through Unmissable location-based media solutions. They now operate independently to Media Tonic, though the two companies continue to collaborate, operating out of 344 Hay Street, Subiaco. You can reach them on (08) 6160 8999 and their web site is here. Media Tonic is proud to have represented oOh! in the Perth market for eight years, helping grow the business substantially. Media Tonic Director Mark Treasure, who has worked on oOh! business since Day One, is now WA State Manager for oOh!media. David Fare continues as Managing Director of Media Tonic.